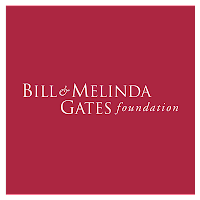 Many people who want to work in the non-profit industry aspire to work at the Gates Foundation. 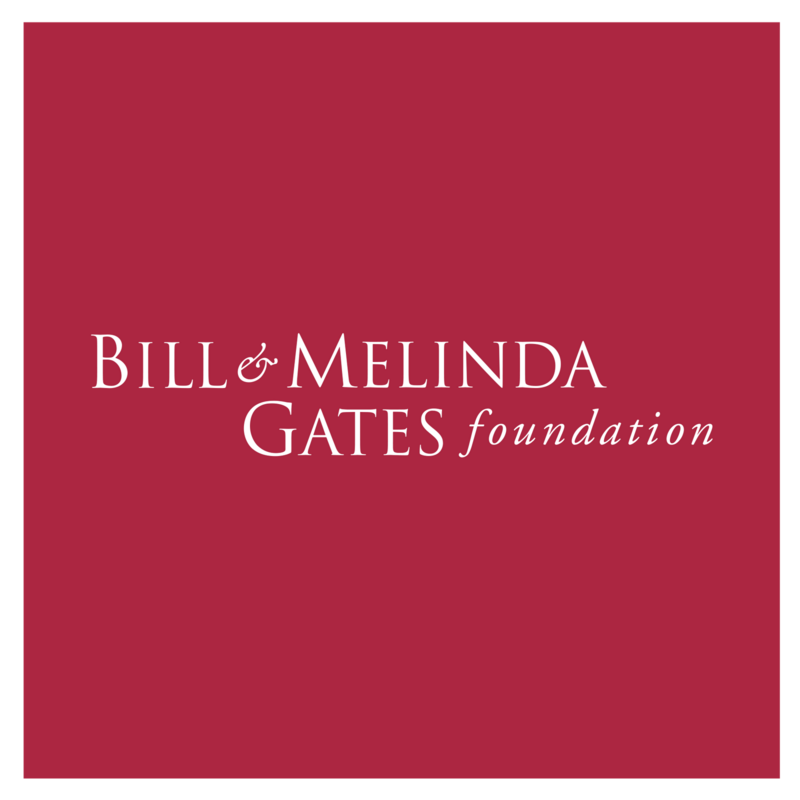 I am a particular fan of the Gates Foundation due to their dedication and incredible contributions to community colleges (i.e. the Foundation launched a $35 million dollar program to boost community college graduation rates, such as the $3 million dollar grant for Phi Theta Kappa's incredible CollegeFish.org program. Melinda Gates also spoke at the White House's inaugural Community College Summit). Which is what led me to my interview with Gates Program Coordinator Kate Sackett. When most people first think of non-profit jobs they often think in extremes (e.g. saving children in Africa, changing the world, etc.). And while admittedly most everyone I’ve met who works in non-profit has a big heart, they also have big skills. It’s important to remember that to get a non-profit job (especially in a high profile/popular organization), you have to show much more than passion for what they do – you have to have the 21st century skills to move their mission forward. And Kate has those skills. But of course, like all of us, she didn’t always. She majored in English at the University of Washington. She enjoyed reading and writing, and liked the major enough. But still just couldn’t find direction. Kate was engaged in her college experience. Like many, she also worked through college. Towards the end she was working sales in a high-end retail store and was offered “a lot of money” to work full time. She was faced with a choice that quite a few students face: do I take a great-paying job or do I finish my degree? While if you’re a reader of this blog the answer seems obvious (i.e. complete college), when struggling financially, a great job offer can be really difficult to pass up. And Kate was tempted to take the job and go back to college later. Kate also knew in the end that if she left she was the type of person who would get distracted and would probably never go back. She only had one more year, and she realized the power of that momentum – she had to keep going. And in the end, there would always be a sales job. Trial and error is not a bad way to go. Sometimes the best thing you can do when you have no idea is to just do something. The fast-paced environment worked really well with Kate’s personality, and she became an executive assistant. Kate moved up in the organization and learned a wide variety of new skills; she worked hard. But as the years went by, she just didn’t feel challenged anymore. When the Gates Foundation was only three years old, Kate applied for a job. And she was offered her choice of three jobs at the Foundation. Kate started off as a program assistant and got a taste of doing the financial work, managing contracts, and departmental budgets. She loved the organization, but she found herself craving more (trial and error, remember?). So she left for another job and several years later started her own consulting firm where she learned even more accounting and financial management skills. And then a few years later, she came back to the Gates Foundation. What is most unique about Kate and makes her such a great example of 21st century skills is that she loves people and loves accounting. We need more math/science majors and we need to improve our people skills. Seems like a contradiction, but it doesn’t have to be. In fact, it can’t be. With more and more jobs being automated, the jobs that will reign will be those that require high level math/science thinking and high level communication skills – the kind computers will never be able to emulate. In her current role at the Foundation, Kate processes and administers a highly complex grant process that requires her to manage a plethora of paperwork and accounting functions, as well as manage a wide variety of departments and stakeholders (i.e. people). Kate manages the grants that make the programs happen. And grants are much more complicated than one organization handing over some money to another organization. People often forget about the administrative backbone. I just love this. Kate loves making the administrative process easier for others. Have you ever felt annoyed, frustrated, and overwhelmed by an administrative process (e.g. the runaround at the registrars office, financial aid, the DMV)? And every non-profit needs these types of administrative talents in their organizations. Kate’s story also elucidates another really important idea – you can help people in a multitude of ways, in a variety of jobs. Sometimes people get so caught up in wanting to do "good" work in their jobs, that they forget there are so many ways to contribute – and that often we contribute the most when we are in our element, doing what we are both great at and interested in. Kate has found her niche, and she can see how she plays a significant part in helping others. Her work matters. And while it may seem easy to connect those dots when you work in a non-profit, the reality is that you can connect those dots in any work you do. Because more than anything, it’s about the person that you are. And while that may sound cheesy, it’s true. Think about it for a moment and you can think of people in seemingly simple jobs who’ve made a significant impact on your life. For example, the janitorial staff at the College where I worked for three years made my days better. More than just maintaining a clean and healthy environment, their smiles and conversations provided me with daily joy – and they were often the first to help a college student find their way to class. In whatever job you do, in whatever role you’re in right now, your job matters to other people. How you show up in your work each day can have a greater affect on the world than you realize. While Kate isn’t on the ground in India or Africa daily, she is working hard in Seattle to ensure those grant programs are funded (and when she does get to go to Africa for a few days to meet with grantees, it is all the more satisfying). So whether you desire to work in non-profit or for-profit, consider the necessity of both administrative and people skills, and never forget the importance of all the pieces that make up the puzzle.